Dedicated servers allow for maximum customization, configuration, installation, and overall flexibility; all backed by unparalleled support.Having a dedicated server will provide your sites with a higher level of security, speed, and uptime. You will have the capability to go far beyond the resource limitations found in a shared hosting environment. We take great pride in the hardware we use for our dedicated servers. We only use the latest and thoroughly tested servers. To take the greatest care of your data, all our servers come with two hard disks by default with RAID1 enabled. Making sure, even when one hard disk completely breaks down, your data is still intact and your server will remain online. 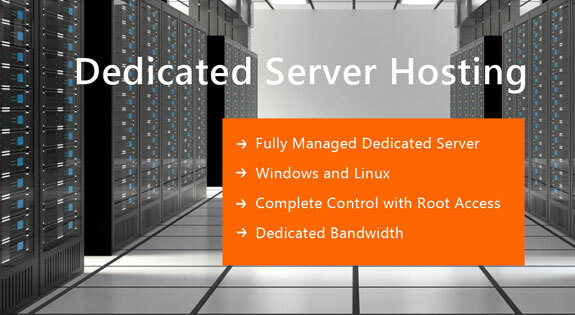 Dedicated Servers and Dedicated Hosting Plans by Interface Software Services.